Hessisch Oldendorf, finally the pics! The convoy is on its way! After a successful open day, this morning the convoy was formed and led to the motorway under police supervision, it’s going to be a long hot sunny ride to Hessisch-Oldendorf! More news and a lot more pics following soon! 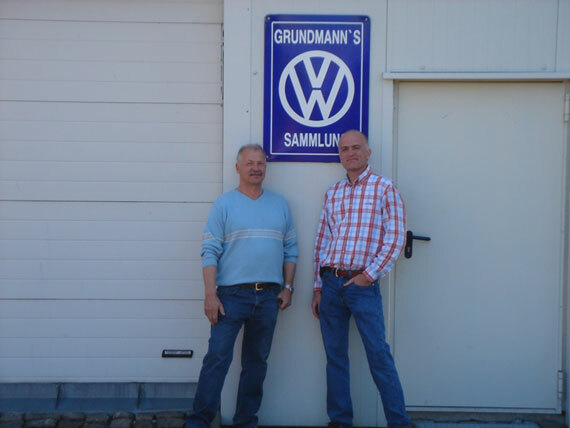 Saturday I drove with Frank, one of the professional BBT drivers to Hessisch Oldendorf already. 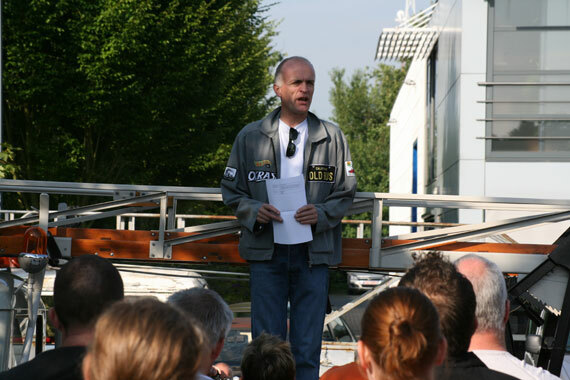 We made the “roadbook” for the Convoy… We’ve been warmly received by Traugott Grundmann. Always nice to see one of worlds nicest collections on a lazy Saturday afternoon. 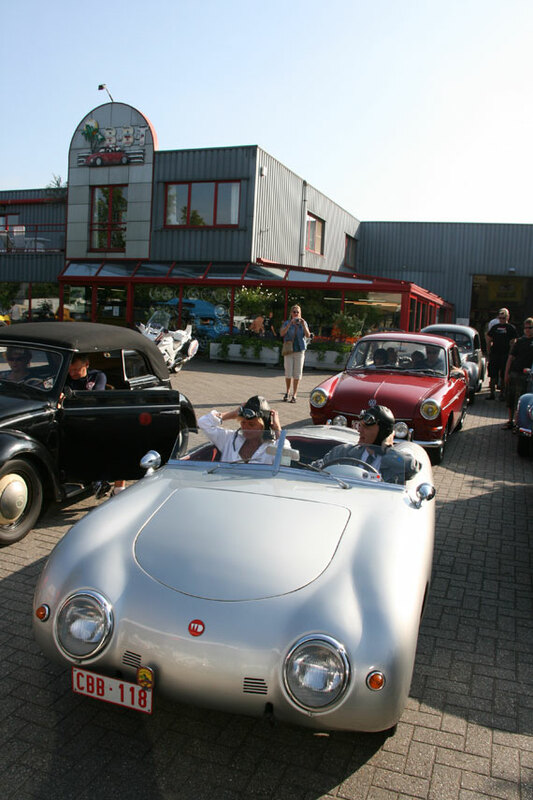 Thanks a lot to Traugott and his team for organising the Hessisch Oldendorf meet for all of us to enjoy! Convoy will be in 12 days from now, do you get excited? 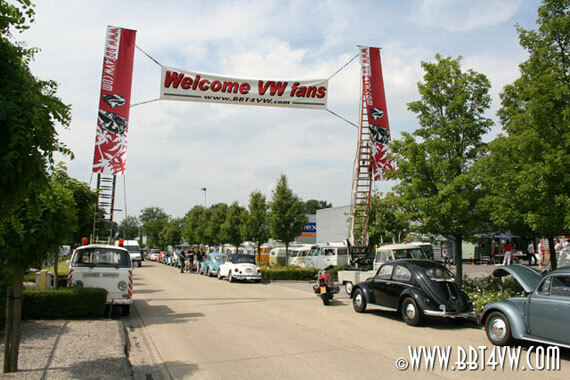 Registration is still open, come and join the worlds most famous Vintage Volkswagen convoy, pay tribute to your VW faith and join us, this is a real VW pelgrimage!!! We are getting excited already! BIG TIME! 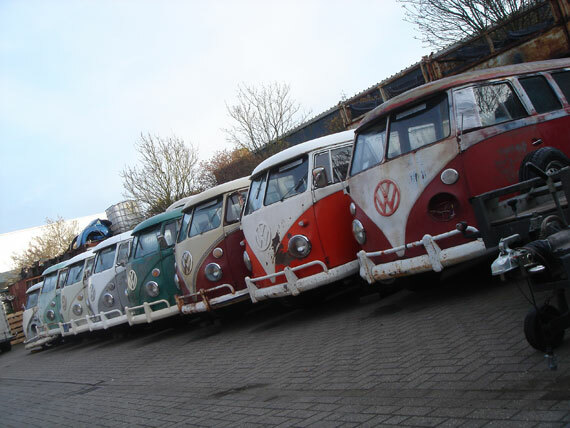 Come and do not miss out on June 25th to BBT open house and discover the largest collection of split window busses in Europe! All details for the open house on our website!